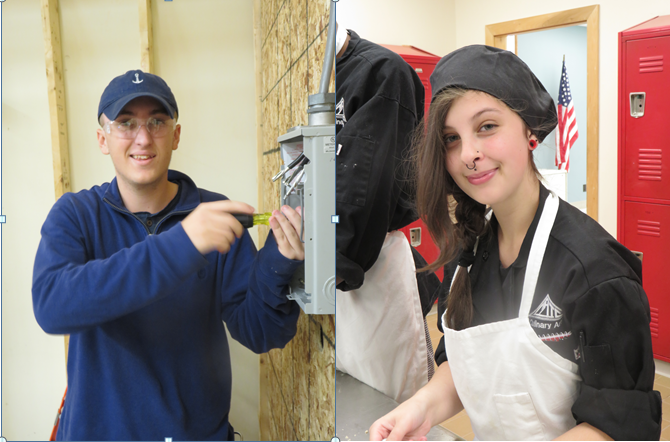 Capital Area Technical Center is pleased to announce the September Students of the Month. 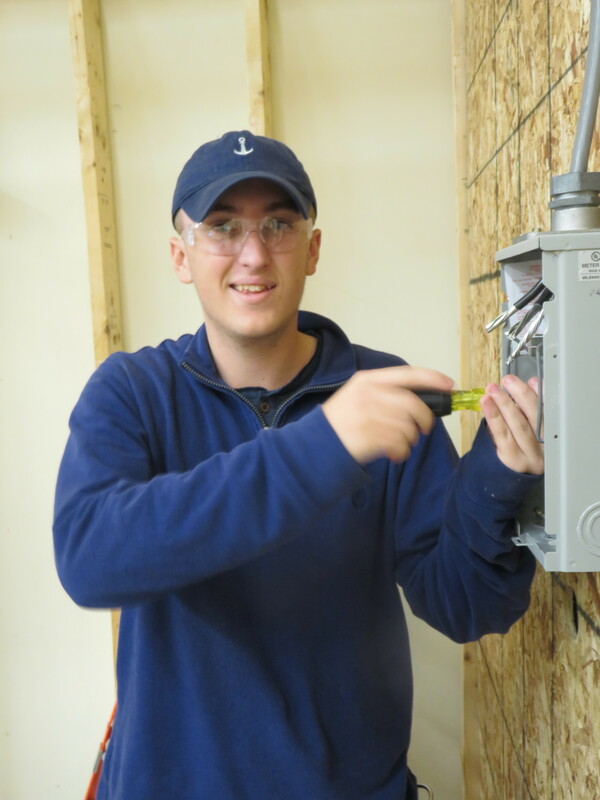 School enrolled for the second year in the Electrical Technology program. He loves the hands-on aspects of the program and being in class with students that share his interest in the subject. He is amazed at what he learned the first year in the program and looks forward to seeing what he will know at the end of his second year in the program. His instructor, Mr. Michael Parent, is proud that Avery will have 576 education hours toward State licensure at the completion of two years in the program. When he is not in school, Avery can be found working at Target. In the fall, Avery plans to enroll in a Maine Community College to continue his education. Daria Murray is a senior from Gardiner Area High School enrolled for the second year in the Culinary Arts program. As a second year student in the program, she has enjoyed the leadership roles she has experienced in the kitchen, such as being the kitchen manager, and having to pick up the slack. 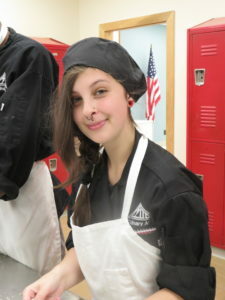 Her instructor, Chef Heidi Parent, states, “Daria has a passion for the craft and attention to detail that has already wowed her classmates. As a second year student, she has already proven she can take on any task and lead others with her excellent organization skills and consideration of fine points.” In the future, Daria plans on having a career in the Culinary Arts field.